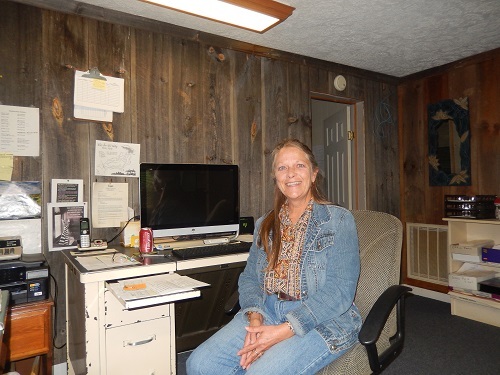 Marla Jackson, after this 2015 Christmas season, who has managed the farm office for 20 years, is opening her own business and shop in Maysville, Kentucky this January. At Hutton and Loyd she has also managed two administrative support contracts – those of the Kentucky Woodlands Association (KWOA) and the Kentucky Christmas Tree Association (KCTA). She will continue to support these organizations at her new place of business. No one can replace Marla. What is happening is that the farm business as managed by Herb is contracting. Herb the primary manager is moving into retirement life and is consequently downsizing the business for the later years of his life.